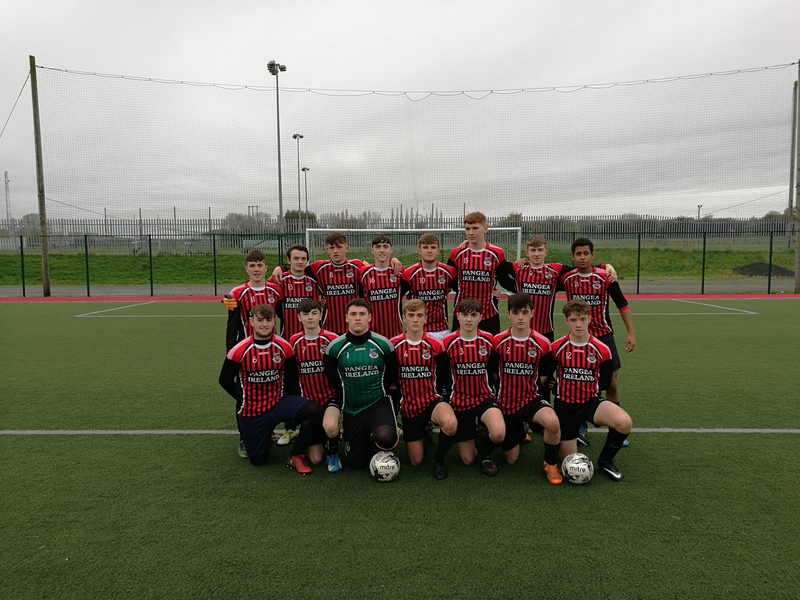 The senior soccer team suffered a disappointing defeat to a strong Newbridge college side on Thursday. Despite St. Pauls starting brightly and keeping the ball well for long spells it was Newbridge who took the lead after 15 minutes with a fine strike from 25 yards. St. Pauls created their best chances from set pieces and had two efforts cleared off the line in the first half. Newbridge proved to be much more clinical and took a commanding 3-0 lead in to half time. A much improved second half saw St. Pauls take control of the game and be rewarded with an early goal. As St. Pauls pushed to get back on terms they were vulnerable to counter attacks and Newbridge again proved clinical when the chances presented themselves. The game finished in a 6-3 win for Newbridge.